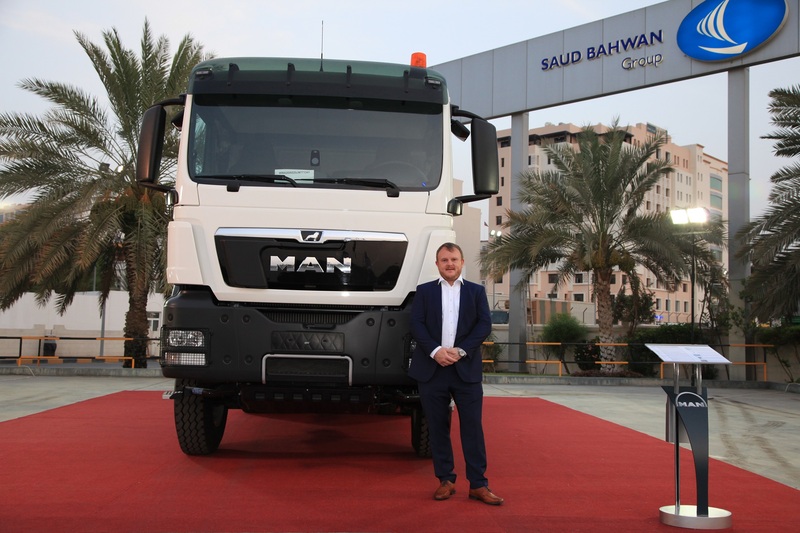 Speaking on the occasion, Joerg Bauch, Area Sales Manager MAN Truck and Bus Middle East FZE, drew focus on what makes this so special. 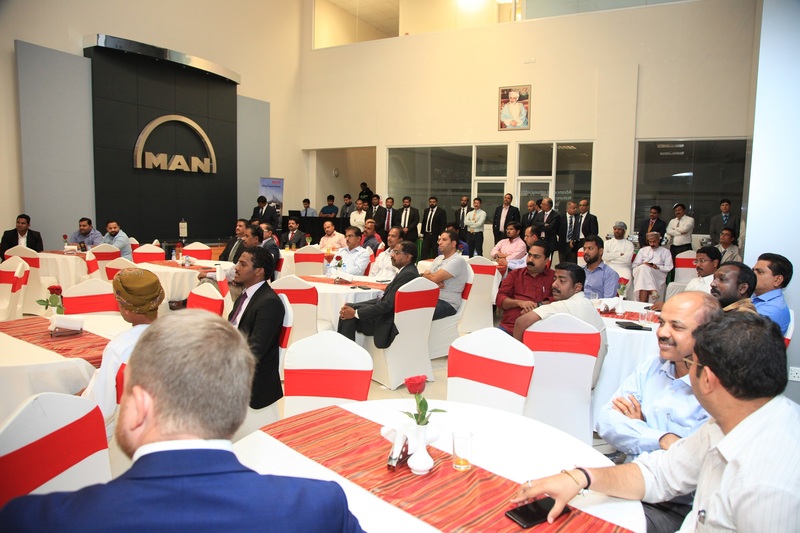 He highlighted MAN’s history as a driving force behind the exceptional trust the brand has earned in Oman and across the world. He emphasized on the importance of lis-tening to what customers want and going great lengths to realize those wishes. “For Arabian Engineering Services, customer satisfaction has always remained a top priority. 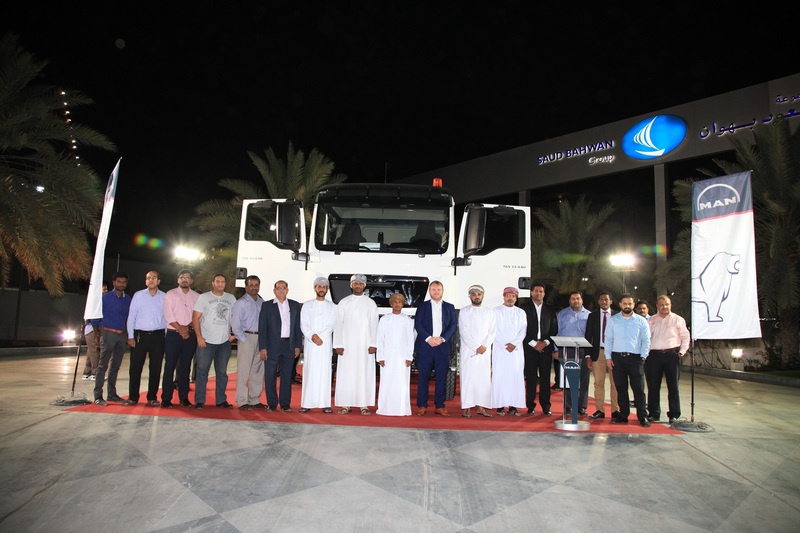 Continued investments in state-of-the-art facilities and a nationwide network of branches that provide strong after-sales service has made MAN the heavy vehicle brand of choice for many customers here in Oman”, he added.